Johnny Depp teams up with Angelina Jolie in the new international espionage thriller The Tourist! Johnny Depp Gets into Serious Trouble in a New Trailer for The Tourist! Angelina Jolie and Johnny Depp star in The Tourist, a Hitchcockian tale of intrigue and suspense! Angelina Jolie and Johnny Depp Pose on New Poster for The Tourist! Johnny Depp and Angelina Jolie looking scandalous on the new poster for The Tourist. 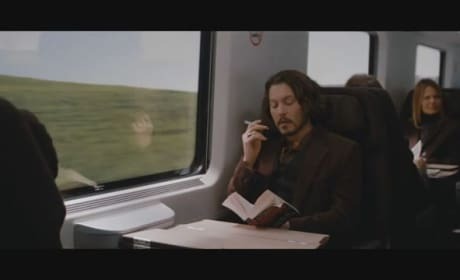 Angelina Jolie Endangers Johnny Depp's Life in The Tourist Trailer! Johnny Depp gets sucked into a wed of intrigue and murder by Angelina Jolie in The Tourist. 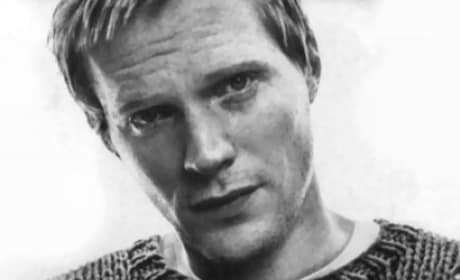 Paul Bettany in The Tourist. Angelina Jolie joins the cast of the new Spyglass thriller The Tourist.